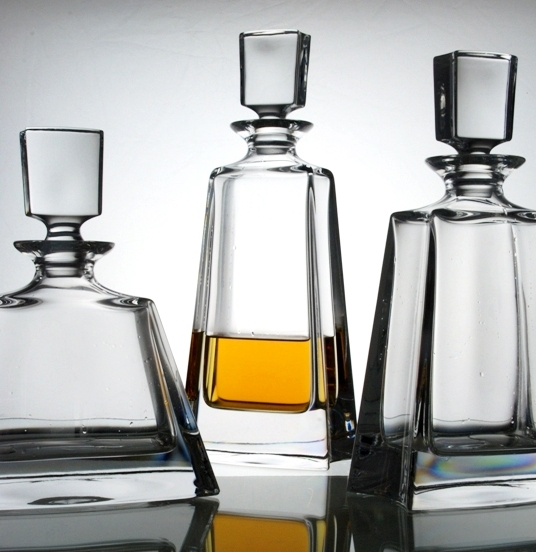 Brandy is a noble and refined drink deserving of the finest crystal brandy glasses to bring out the delicate aroma and quality. 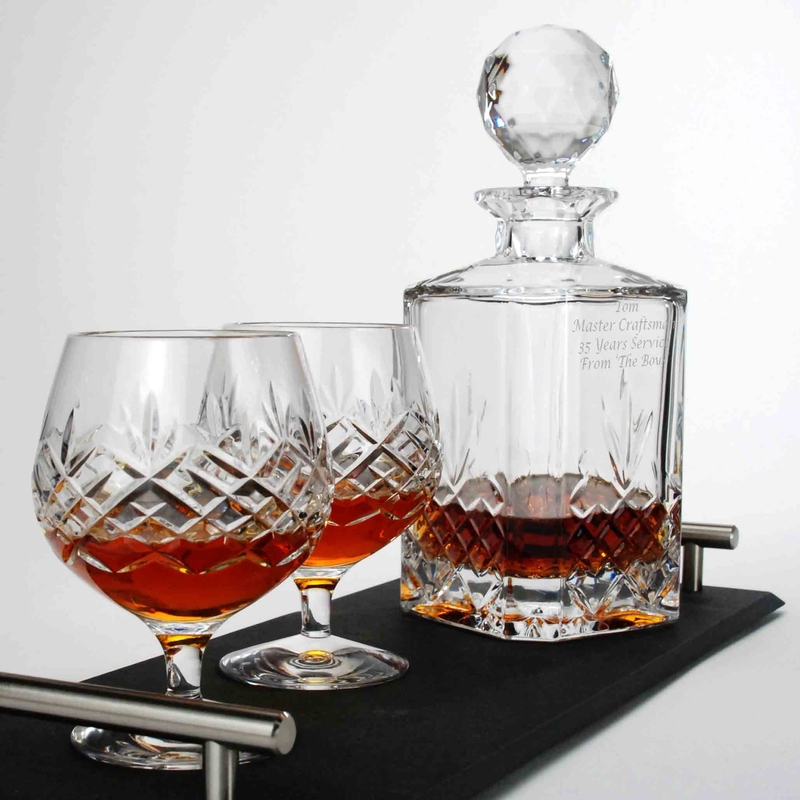 With its short stem and wide bowl narrowing at the rim, brandy glasses and cognac glassware is designed to sit comfortably in the hand imparting a little warmth to concentrate those flavours. 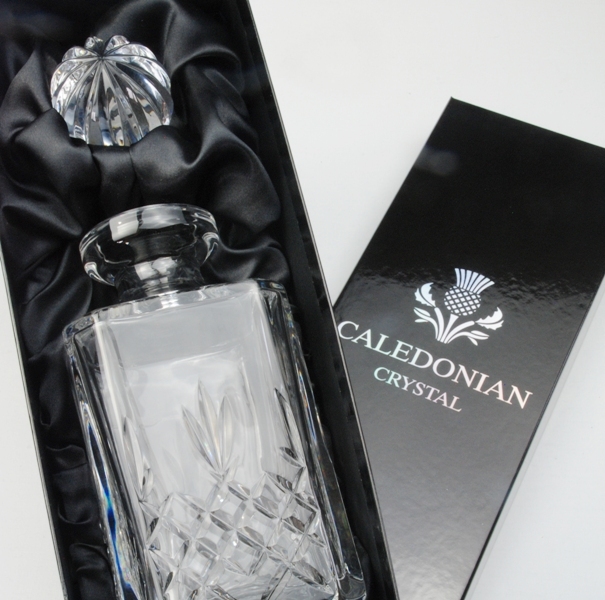 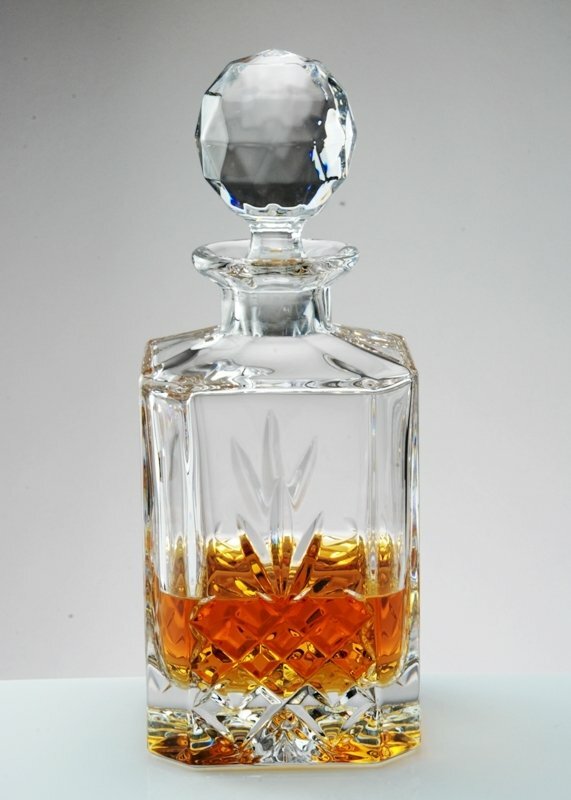 The clarity and brilliance of a crystal brandy glass allows you to fully appreciate the colour of the brandy, the craftsmanship of the brandy glass blower and the timelessness of the brandy itself. 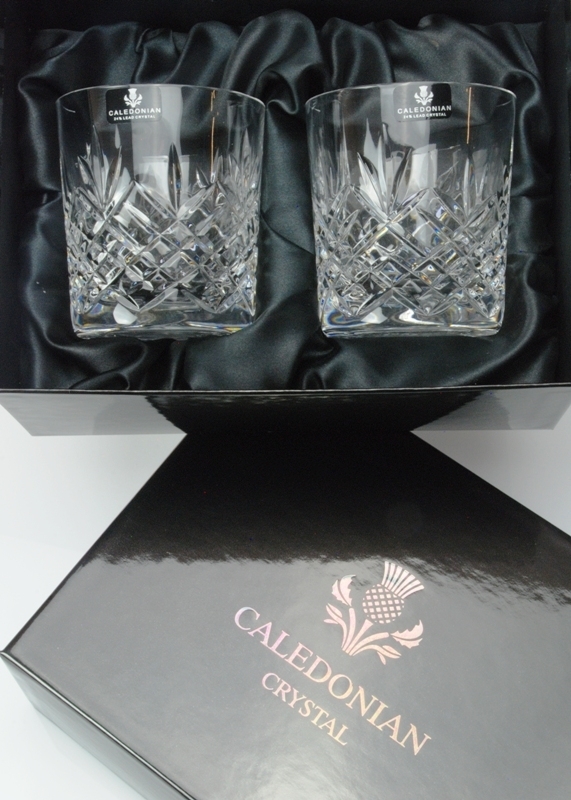 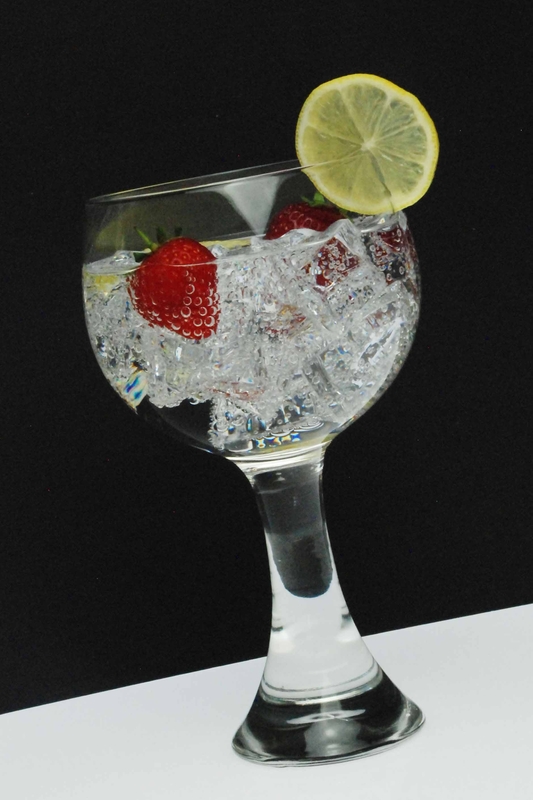 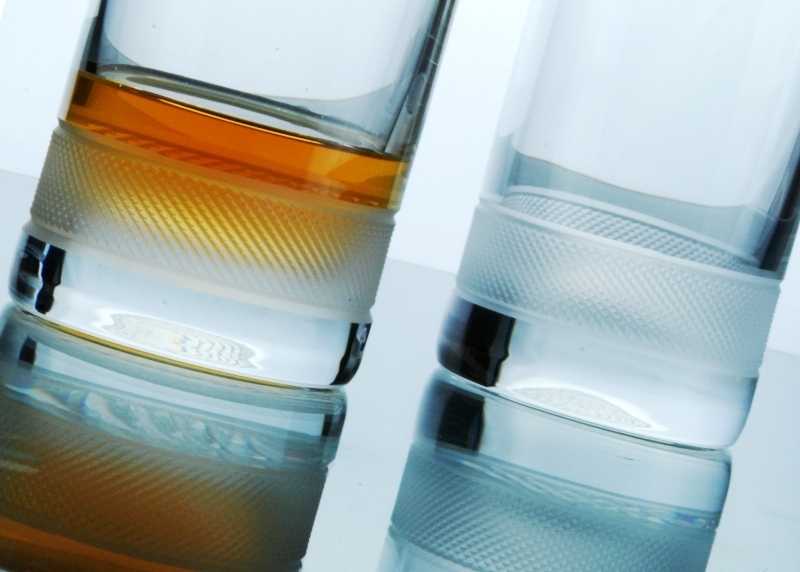 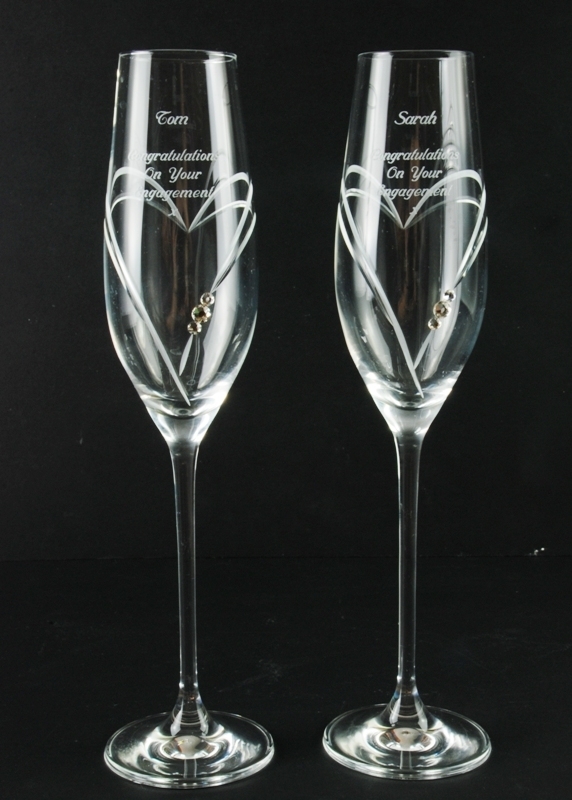 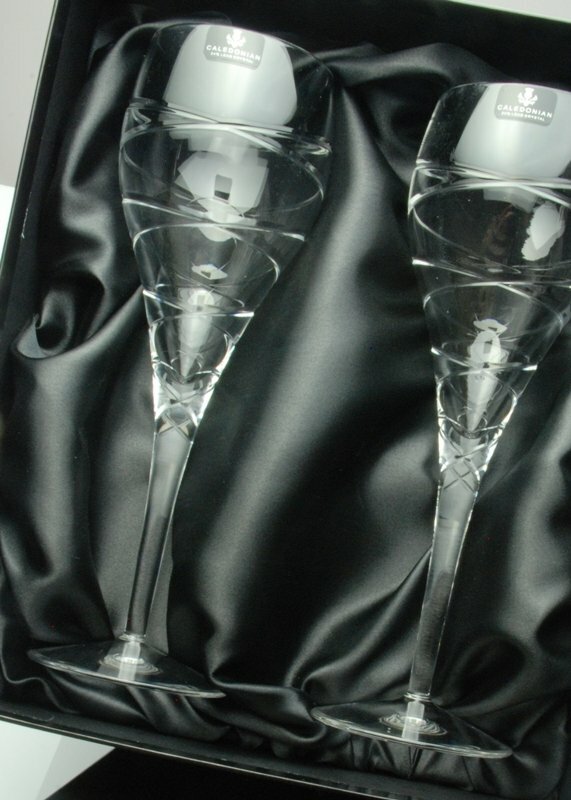 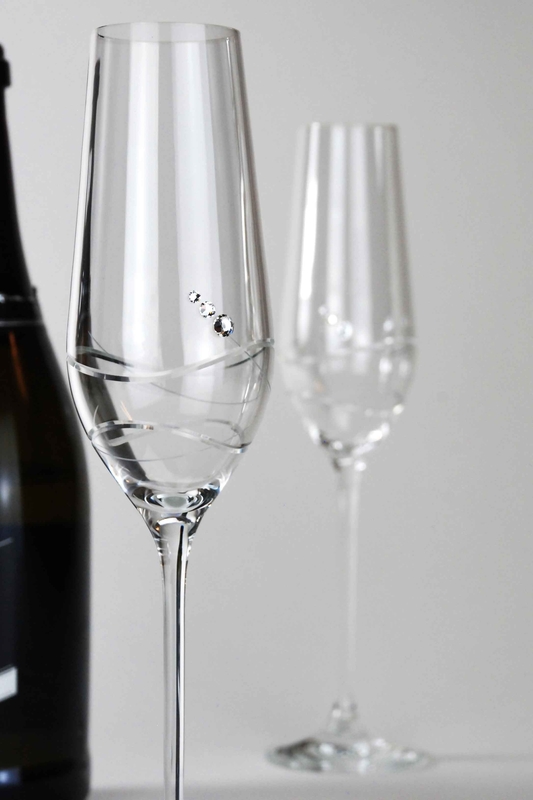 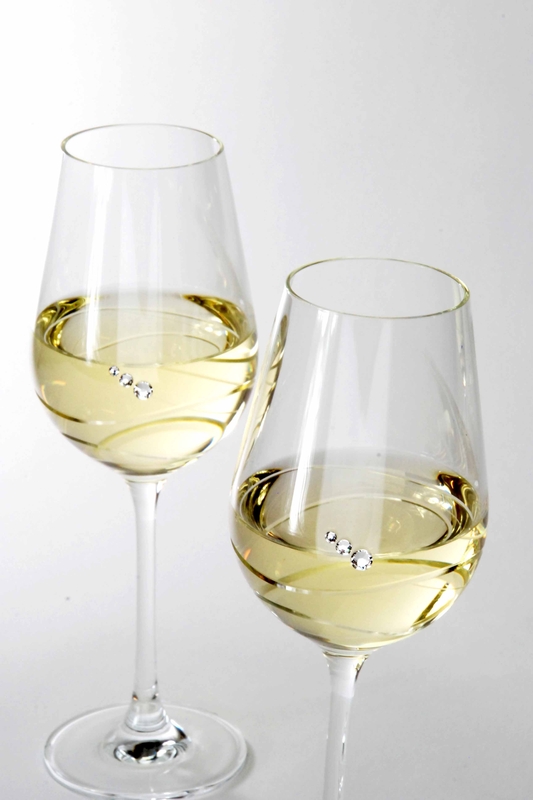 A pair of crystal brandy glasses is a perfect gift. 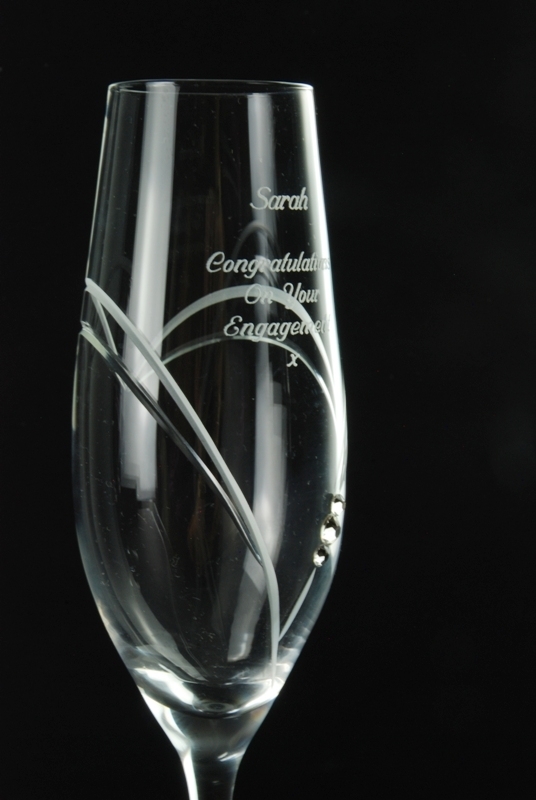 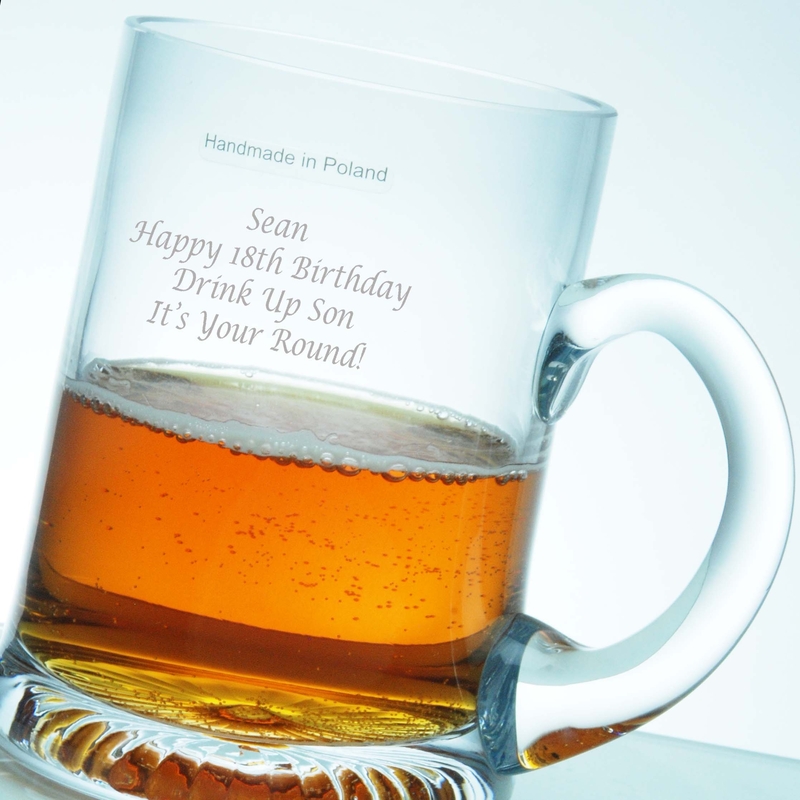 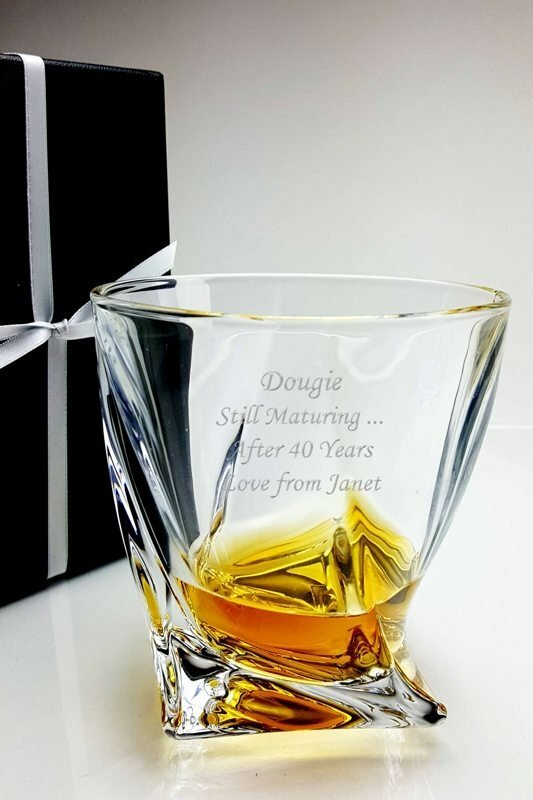 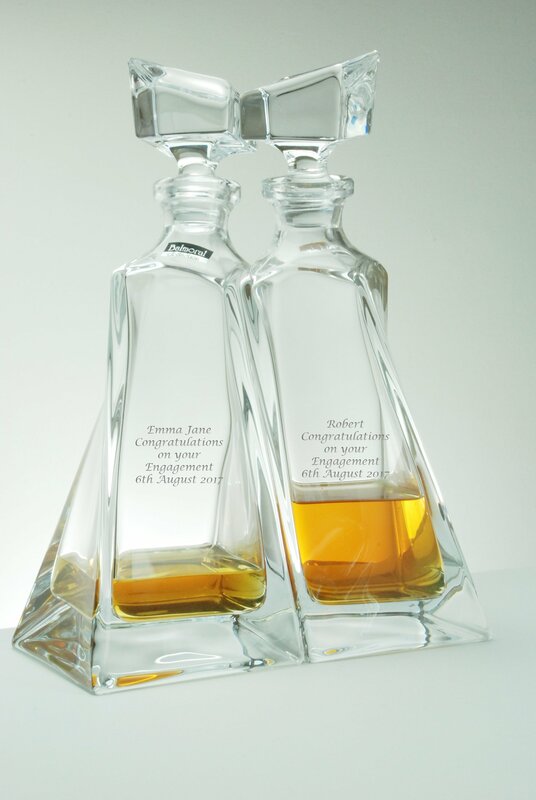 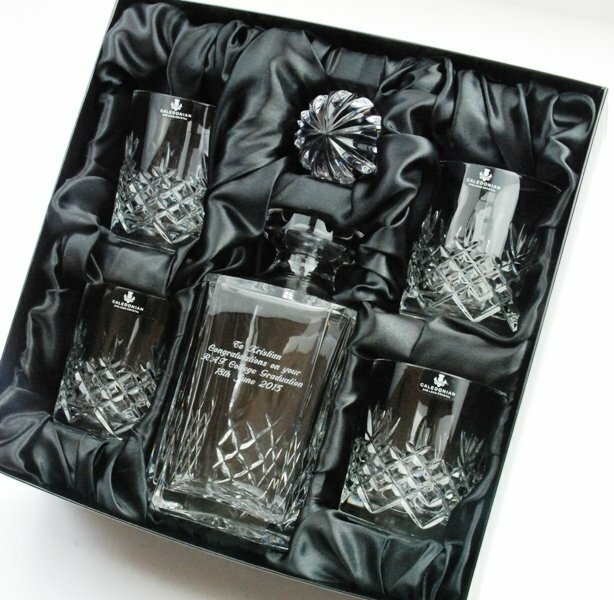 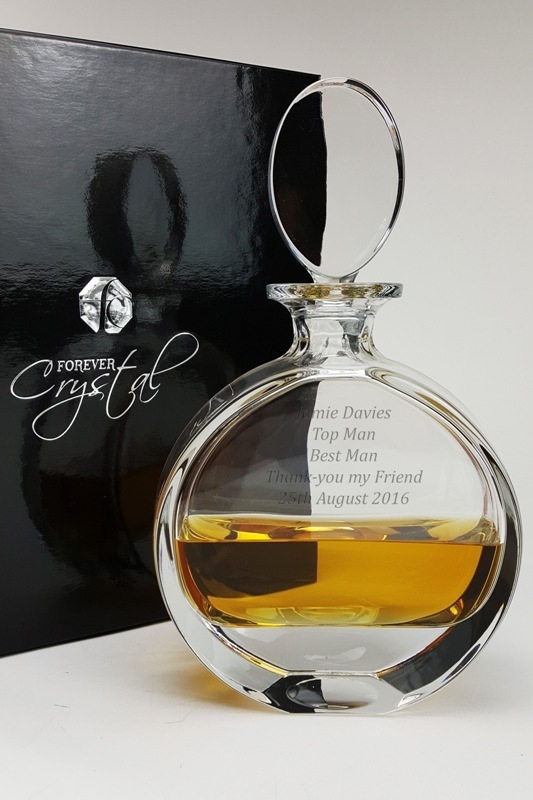 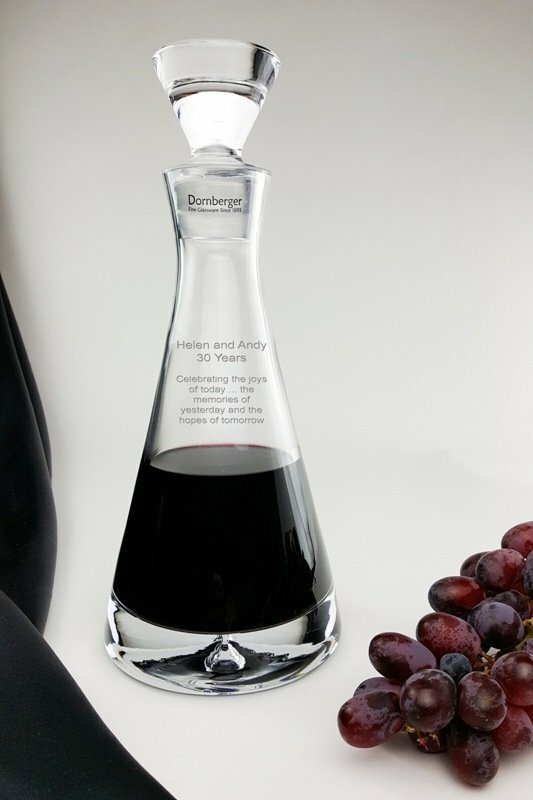 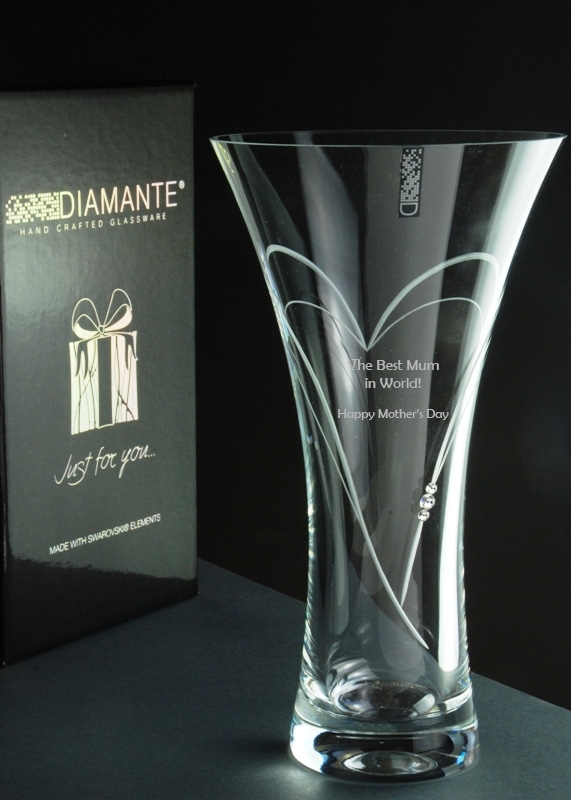 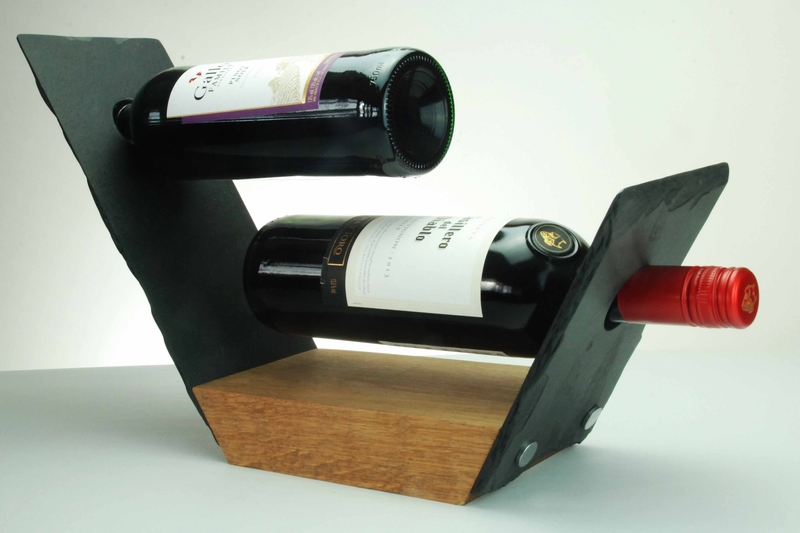 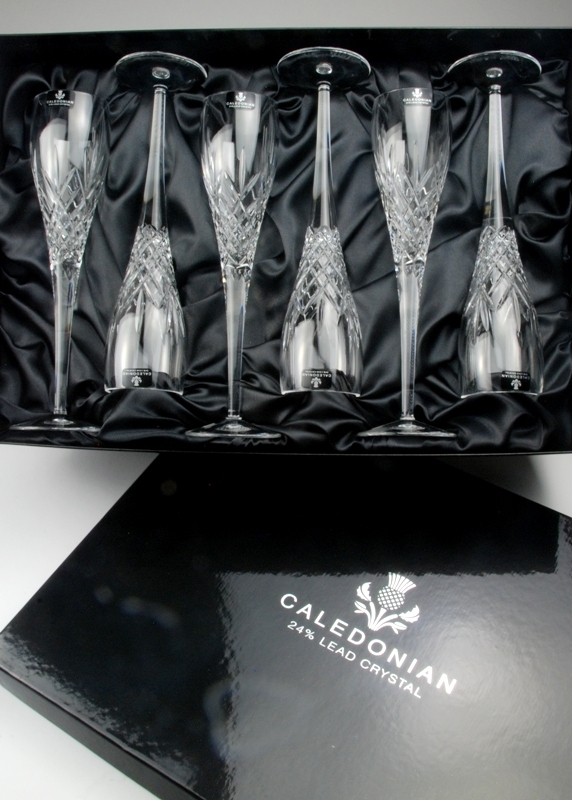 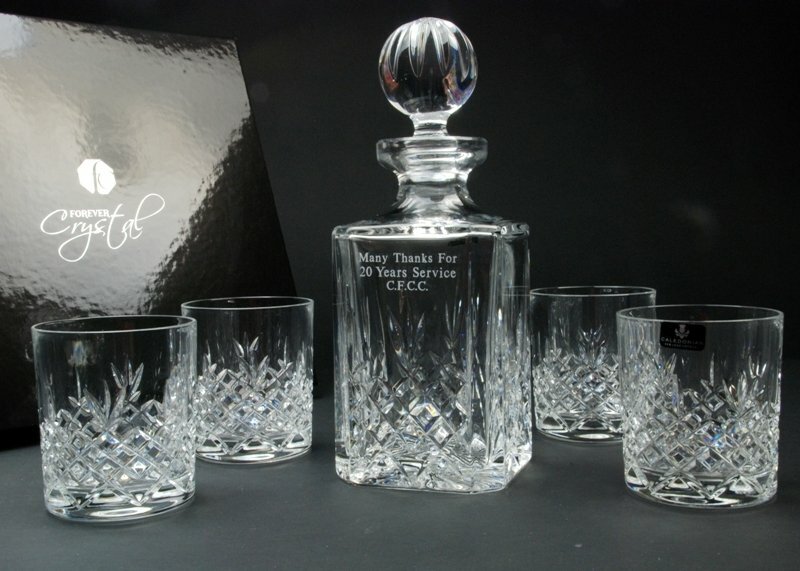 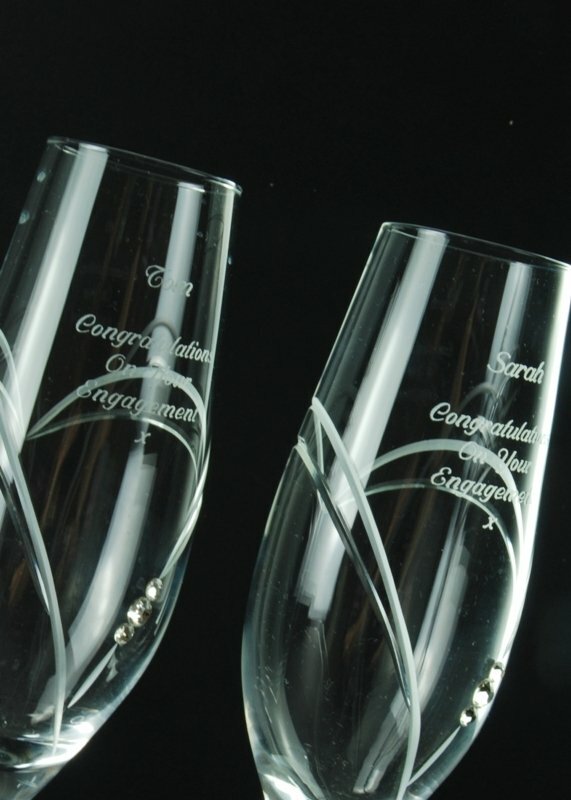 All of our brandy and cognac glass giftware is beautifully packaged in a presentation gift boxes, offering the perfect glassware gifts for a birthday, Christmas or other celebration.